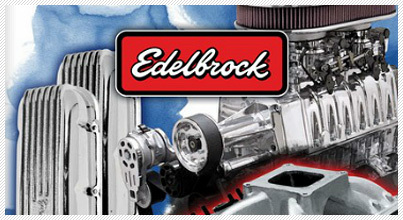 Edelbrock is excited to announce the release of its new cylinder head for 1987-2006 Jeeps with a 4.0L inline six cylinder engine. 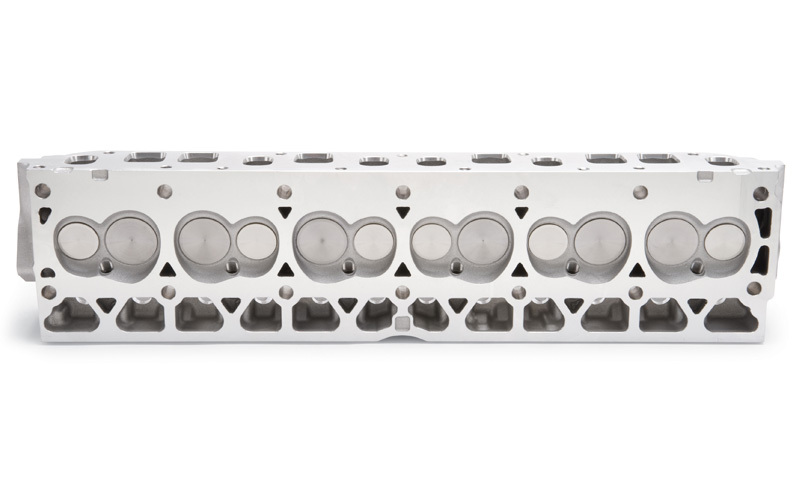 This new Performer cylinder head is designed as a bolt-on performance upgrade for 1987-2006 Jeeps with a 4.0L inline six cylinder engine. 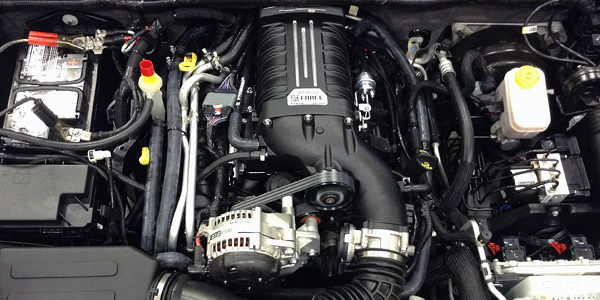 It features all-new better flowing intake and exhaust ports, a modern combustion chamber design with back cut and swirl polished valves. It retains the stock valve angle, pushrod length and valve cover bolt rail height for use with factory components and off the shelf accessories. 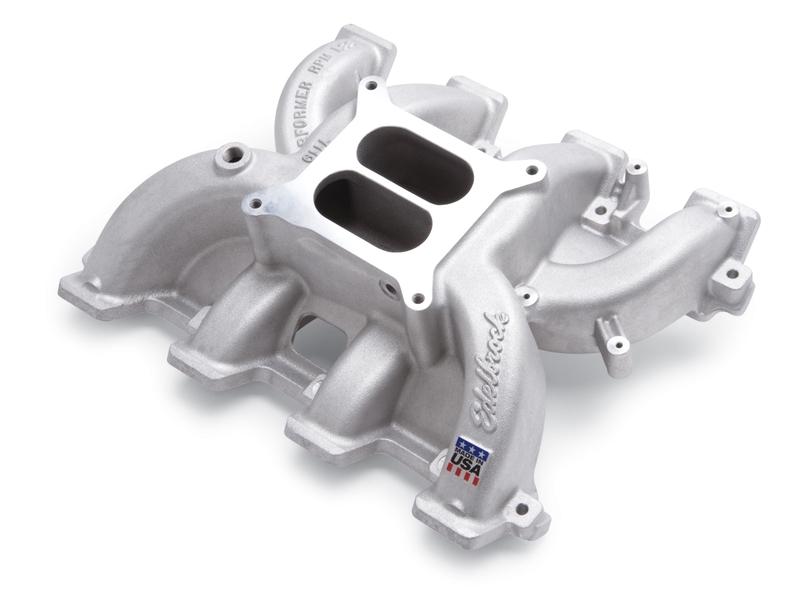 It also features larger reinforced rocker bosses for improved strength at high RPM and Heli-Coil threaded inserts in the manifold bolt holes for added strength. A 3/4" deck throughout the head also provides improved durability. 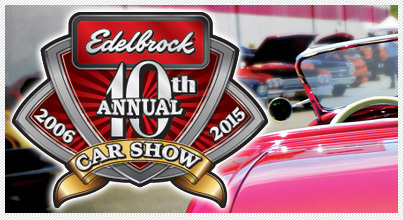 It’s machined to accept either distributor or coil pack ignition.